When your Volvo needs repairs or maintenance, you can trust our Eureka auto repair shop to take good care of your beautiful car. Our technicians are specially trained to do quality work on exceptional vehicles, just like your Volvo. Even with a newer Volvo model, there's no need to go back to the dealer for automotive services. We can provide the manufacturer suggested vehicle maintenance your Volvo needs, while saving you the time, money, and impersonal service dealerships are known for. And don't worry-we'll adhere to Volvo guidelines, and if you have a warranty or recall problem we'll take care of it. Come to Antich Automotive for battery replacement, oil changes, tune-ups, muffler exhaust repair, brake service, shock or strut replacement, A/C service, and anything else your Volvo needs. We also offer excellent service specials for all of our customers-new and repeat-to make sure you know you're appreciated. If you're thinking about purchasing a Volvo, we can help ensure you're making a sound investment with a thorough pre-purchase inspection. 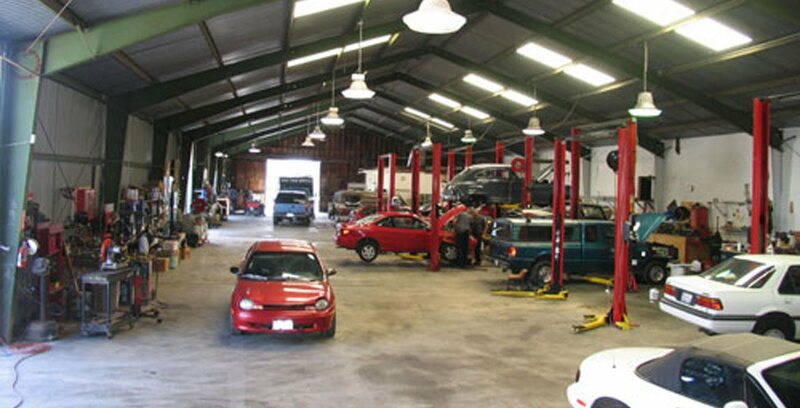 If you drive a Volvo in the Eureka area, we hope you'll give our auto repair shop a try for maintenance and repairs. Call us during business hours or use our online appointment form to request service. We'll confirm the date and time.